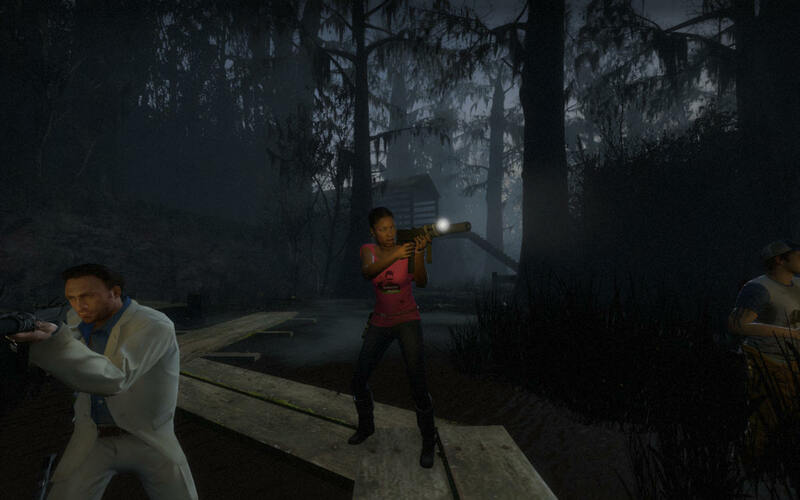 This week’s Comic Con sees Valve revealing new sections of Left 4 Dead 2 to the public. We’ve already seen the daytime levels set in New Orleans for The Parish campaign. 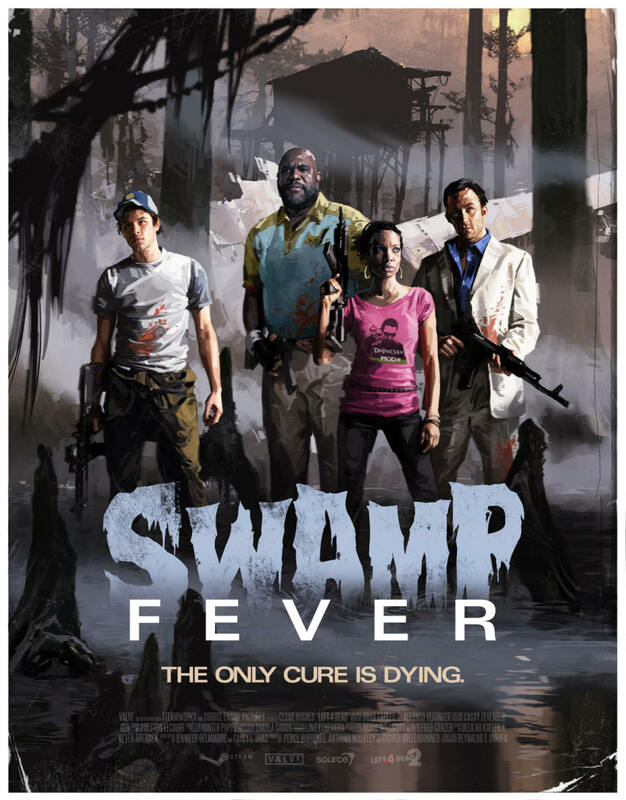 Now comes Swamp Fever, with its misty, boggy setting, putting at ease those who were afraid the game wouldn’t be dark enough. 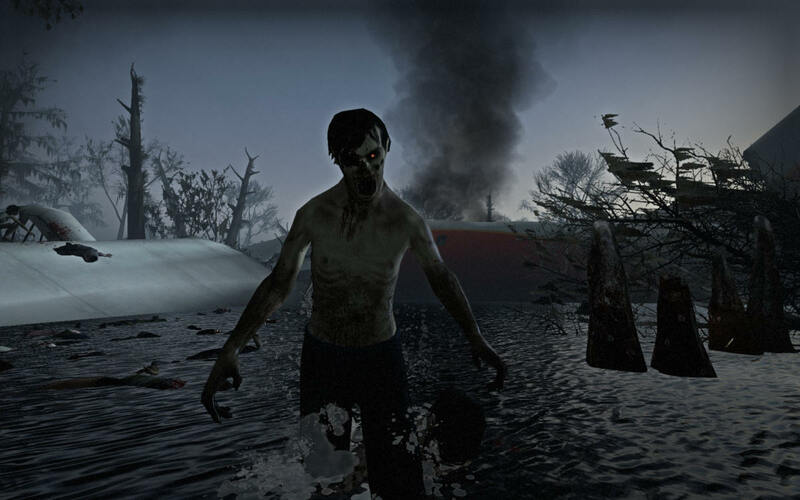 This will reveal the new Boss Infected, The Spitter. 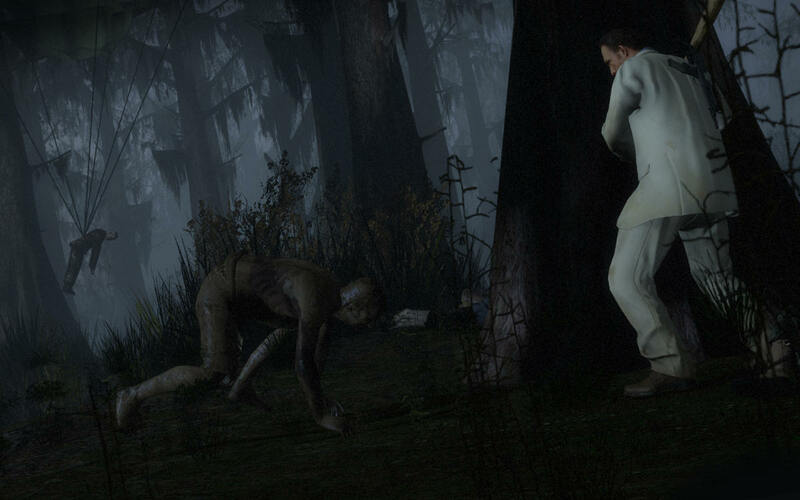 We’re told, “The female Spitter has an area attack that can split up Survivors or flush them out of their hiding spots.” They’ll also show the new uncommon Infected, the Mudman (seen below), along with the cricket bat, AK47, and grenade launcher. So if you’re there, go play it! 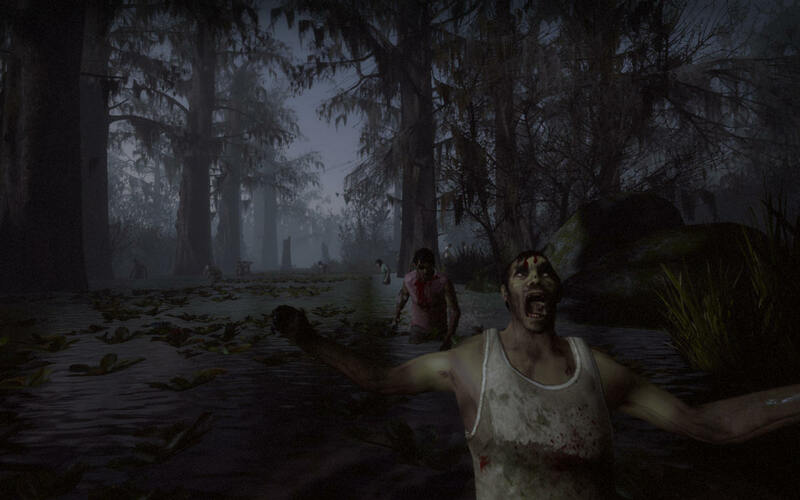 New images of the game are below. 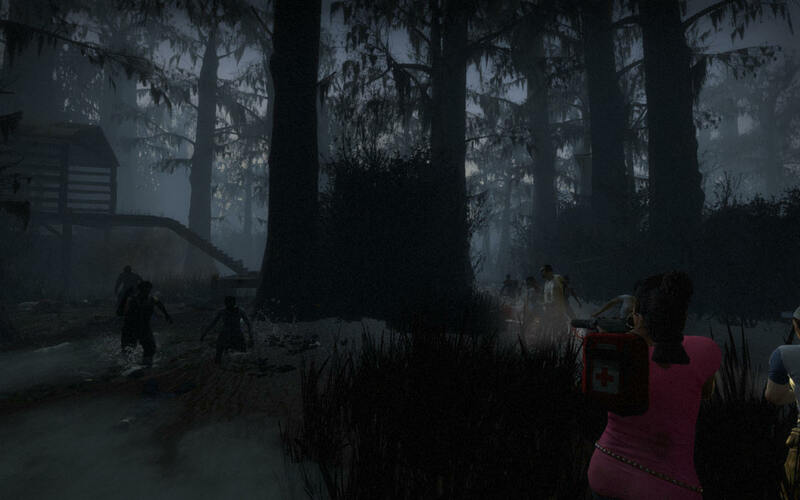 Tagged with comic con, l4d2, swamp fever.